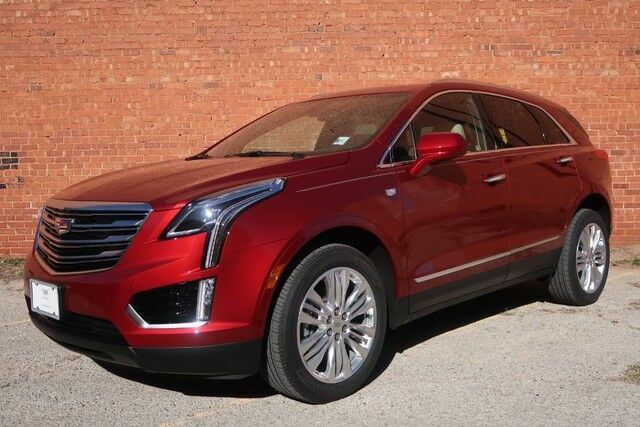 This outstanding example of a 2019 Cadillac XT5 Premium Luxury FWD is offered by Patterson Auto Center. This Cadillac includes: EMISSIONS, FEDERAL REQUIREMENTS ENGINE, 3.6L V6, DI, VVT, WITH AUTOMATIC STOP/START Keyless Start V6 Cylinder Engine Gasoline Fuel LICENSE PLATE BRACKET, FRONT LPO, ILLUMINATED CARGO SILL PLATE TRANSMISSION, 8-SPEED AUTOMATIC (STD) 8-Speed A/T A/T *Note - For third party subscriptions or services, please contact the dealer for more information. * Want more room? Want more style? This Cadillac XT5 is the vehicle for you.